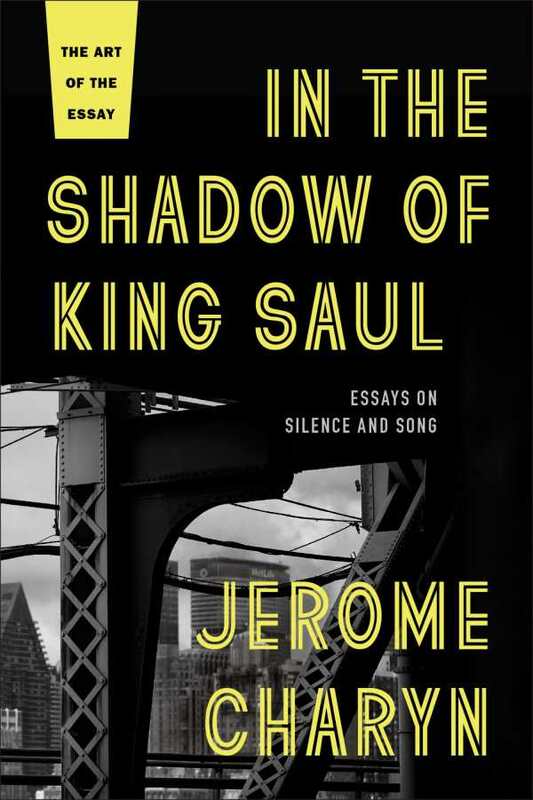 Jerome Charyn has long been a prolific writer with diverse interests, and that clearly shines through in his latest essay collection, In the Shadow of King Saul. Both literary and personal, it’s a strong collection of work spanning decades, all of which still feels fresh. The book’s title comes from the first essay, 1986’s “The Sadness of Saul,” in which Charyn ruminates on the first king of Israel, who grew paranoid and died without fanfare, always second to his successor, David, in the hearts and minds of his countrymen and his god. Charyn ties that feeling to his complicated relationship with his father. In another piece from 1986, he spends a day in New York City with then mayor Ed Koch, which he ties to a visit to Ellis Island and reflections on his family’s immigrant experience. Two essays focus on the works of Isaac Babel and his influence on Charyn’s writing and worldview. These are all meaningful essays about the public and the private, as Charyn relates his own story to wider narratives. Charyn’s expertise spans topics; some of the best essays in the book cover sports or cinema. “Black Diamond” reflects on the legend of Josh Gibson, the “black Babe Ruth,” and his premature demise. “Faces on the Wall” recounts young Charyn’s trips to the movies and his fascination with screen figures like Rita Hayworth and Errol Flynn, while “Mr. Feathers” explores the sad fate of Jean Seberg. These essays all effectively contrast the glamour of fame and its fleetingness, but always with the author’s sympathy and thoughtfulness. In all, In the Shadow of King Saul is a valuable collection, both an effective primer for readers new to Charyn’s work and an intriguing read for those already familiar, showing off his skills as a memoirist and a culture writer in equal measure.